A recent report by security research firm Check Point Software Technologies has identified a major vulnerability in WhatsApp. The company said that millions of accounts of WhatsApp and Telegram can be easily hacked if they are accessed from PC. 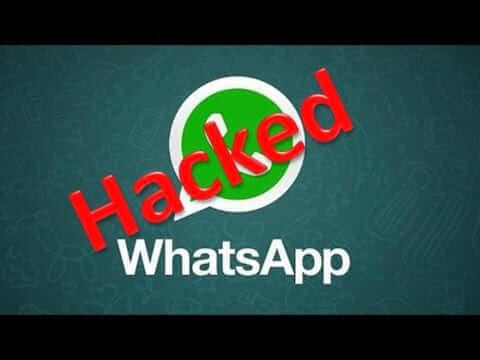 This major vulnerability means that a hacker can easily control your WhatsApp account by exploiting it. But the good thing is that the mobile users of WhatsApp are safe from these flaws. 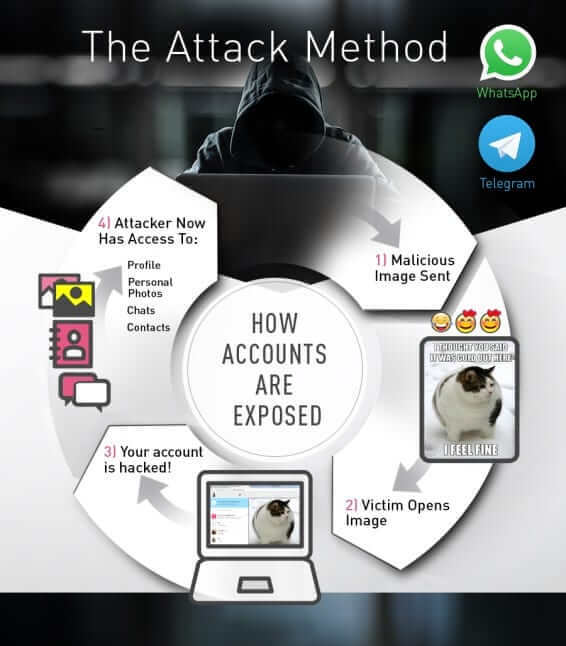 So here is a detailed explanation of how hackers can get into your account. The attacker will send an image file to the victims WhatsApp account. This image will contain a malicious code embedded within it. Once the user downloads the image and open it on a PC, the code will spread within your system. This will then give the hacker access to device’s local storage. Same goes for the Telegram users. This bug identified has been now patched by WhatsApp. According to Check Point, the cause of this vulnerability was the end-to-end encryption used by both WhatsApp and Telegram. This encryption helped attackers to secure their malicious code from detection. To know more about the vulnerability, its cause and the malicious code involved, head over to the Check Point Blog here. Previous articleSteps to Safeguard your Bank account against Phishing!